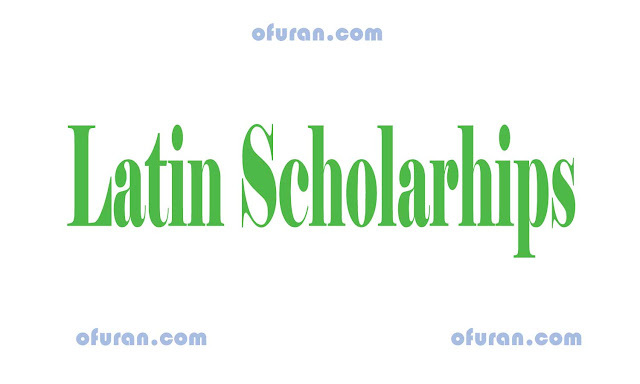 Latino Scholarships mostly known as Hispanic Scholarship is offered by some famous companies and schools. As Latin students are increasing, these scholarships are offered. Some name of these scholarships are Hope Jimmey E. Garcia UTSA University of Texas San Antonio Scholasrhip, Fund Ford Motor Company/Future Leaders Scholarship, Fund Gilbert G. Pompa Memorial Scholarship, Fund MillerCoors Chicago Scholarship, Colorado Scholarship, Hope Texas, Hope Alamo, Veteran's scholarship etc.